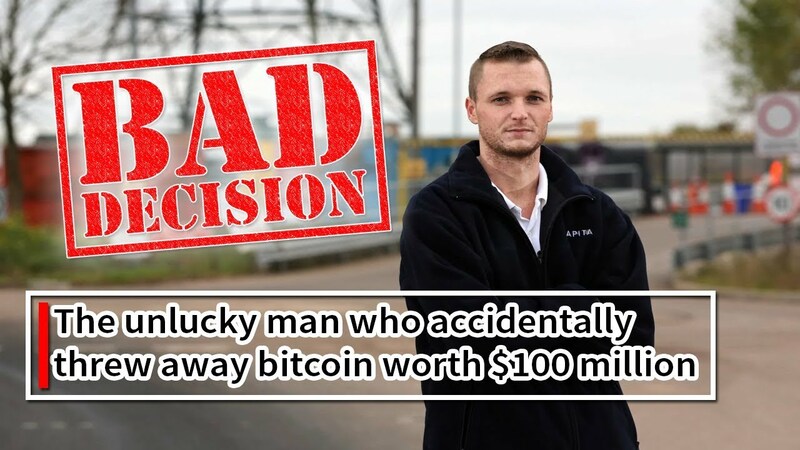 UNBELIEVABLE – One Unfortunate Bitcoin Investor Lost $60 Million and Never Got it back! James Howells, now 32 years old and a renowned IT specialist was among the first people to get deeply into cryptocurrency back in 2009 when Bitcoin was launched. 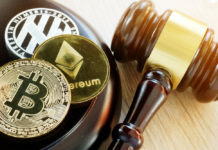 At the time, there were very few miners; in fact, he is on record in an article posted on CCN stating that there were only 6 people across the globe involved in mining. However, in 2013, the price of bitcoin clocked $100. He started to look for thumb disk drive that he used to rely on in 2009 for his mining ventures. He used to store all his private keys for all the 7,500 coins he mined in this drive. After searching for hours, he remembered that he threw away the thumb drive accidentally many years ago. He actually had one empty drive and the thumb drive; he meant to dispose the empty drive but unfortunately threw away the precious thumb drive with the private keys. 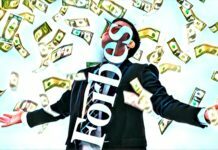 One of the unique aspects of bitcoin is that it gives users full responsibility of taking care of their funds. 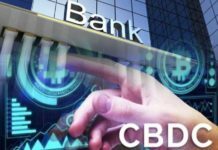 It also goes an extra mile to provide another layer of security that prevent third parties such as fiat banks from accessing the funds without the consent of the owner. The main challenge is that if you happen to lose the private keys to your bitcoin wallet, you will not be able to access the funds. James Howell was so desperate to recover the thumb drive that he went to the landfill and requested them to help him get back his drive. 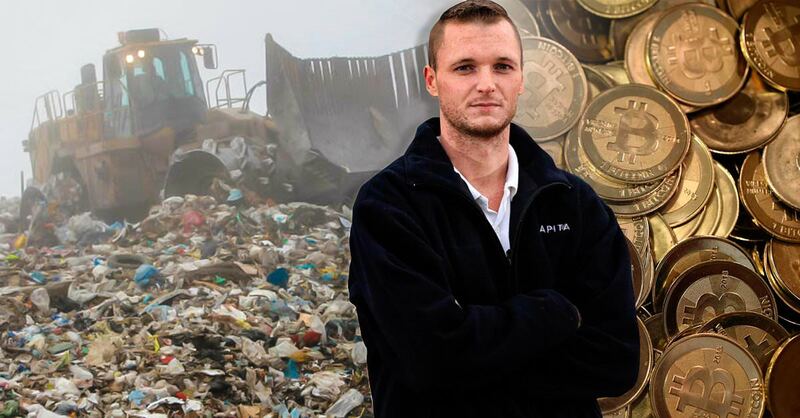 The personnel at the landfill could not believe their ears when he revealed that the thumb had 7,500 bitcoins. Quick arithmetic confirms that the hard drive could be more than $60 million worth today! Notably, James Howells case is not an isolated case as evident from a recent study. Bitcoins worth millions of dollars are permanently lost in the blockchain due to some users’ careless mistake or lack of knowledge about the importance of keeping their private keys secure. The report has indicated that approximately more than 3.79 million BTC are permanently lost and can no longer be retrieved from the network. This amount is 18% of the total supply of bitcoins in the market. Luckily, the new digital currencies are running on an advanced blockchain technology that eliminates or lowers the risk of such losses occurring. Since most first-time crypto investors don’t have accurate information about the industry, there is a need to come up with programs to sensitive them to ensure that they get maximum returns on their investment.